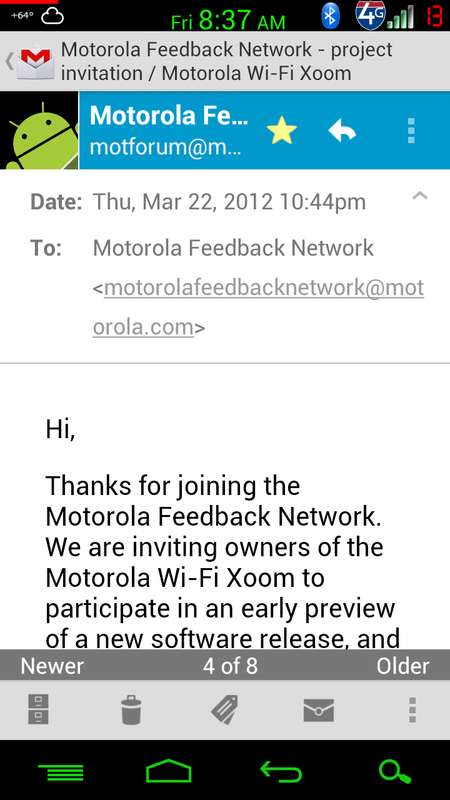 Owners of the Motorola XOOM WiFi, you will soon receive yet another update. While Ice Cream Sandwich already arrived back in January, this is likely a bug fixer of sorts. 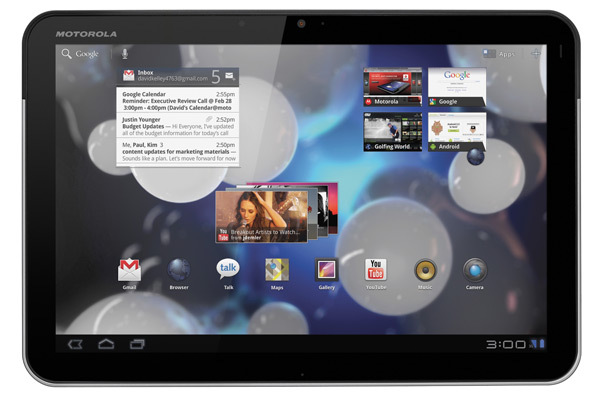 There are rumors of Android 4.0.5 being next in line for the Galaxy Nexus, so there is a chance that the XOOM could see it first. After all, it has proven to be much easier to update all of these stock WiFi-only devices than those with actual cell radios in them. As always, let us know the minute you see it. Cheers A, B, and app tipster!